Four years after it was stolen from his home, Vince Dooley has his first (and best) national championship ring back — the Auburn one. 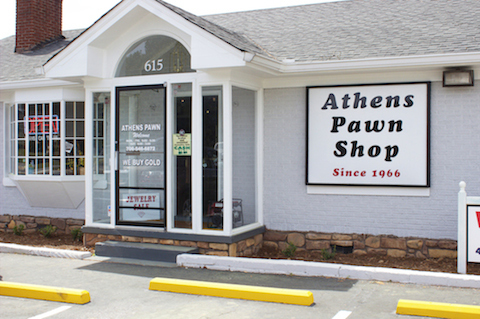 Earned while helping coach his alma mater to the 1957 national title, the ring turned up last week at Athens Pawn Shop, Athens’ favorite pawn shop for eight consecutive years. According to a police report, the shop paid a Watkinsville, Ga. woman named Gloria Wright $400 for the priceless relic, which Gene Davis never gave up hope of finding. Davis was the Athens police detective who handled Dooley’s home robbery case in 2011. He spotted the ring on the regularly-checked, cops-only online database that catalogs pawned pieces of jewelry. Vince posing next to The Man in ’57. Hmmm…. 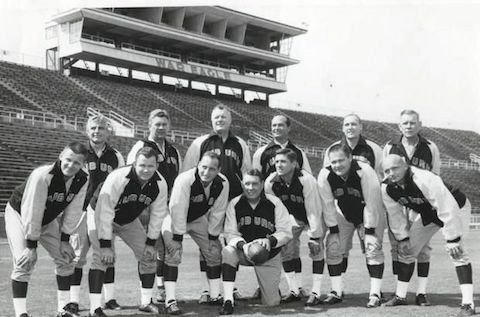 “National Football Champions 1957” around the edge. An “A” in the center. Dooley’s initials…. But the dead giveaway was the diamond. Personally, the ring meant much more. Dooley bought his wife Barbara a new ring for their 25th wedding anniversary and replaced the diamond in the 1957 Auburn ring with the stone from the original wedding ring. “It was a real surprise because I didn’t think it was ever going to show up,” Dooley said. 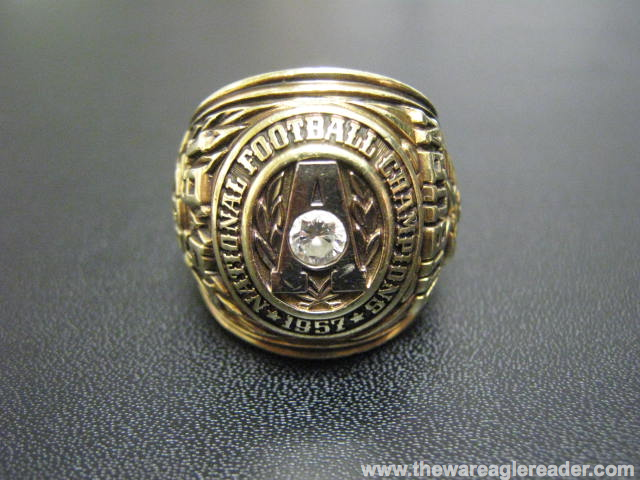 If you see Jay Jacobs’ 1983 ring national championship ring, let us know.